In the world, a lot of experiment and researches have been done and continue to take place to cure and treat the deadly cancer disease. They try to find a drug or any ingredient that is not as high on side effects as the chemotherapy. And it seems they have found one. Our grandmothers or elders always stressed breastfeeding as the superfood of the newborns, and it’s time that science says the same thing. According to the scientist in Sweden, breast milk contains the magical ingredient that has cancer-busting properties. That ingredient destroys cancer cells without causing harm to one’s death. A Swedish scientist has found out about a magical ingredient that is said to kill dangerous cancer cells. Catharina Svanborg said, “There’s something magical about Hamlet’s ability to target tumor cells and kill them”. 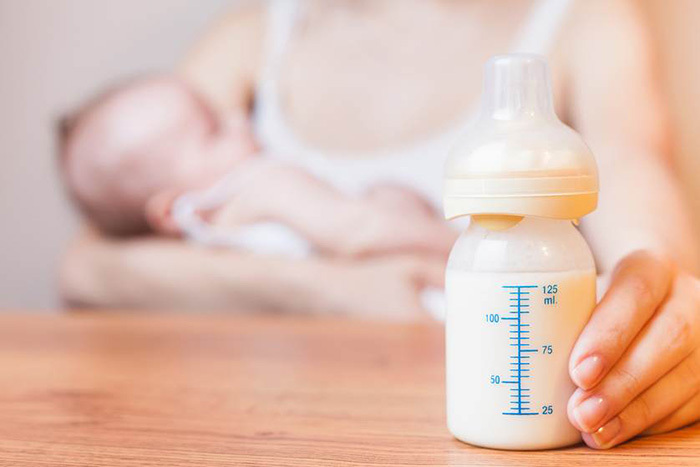 The breast milk contains the protein which becomes a cancer agent, it can cure bladder cancer, combat bowel, and cervical cancer. The professor revealed that the Hamlet was discovered accidentally when she was looking for new antibiotics. Now the task is left to the doctors. They now plan a trail or a full-scale trial fighting Hamlet against a placebo. Well, seems we all need to take that lactation period seriously in a woman’s life. Who knew strong women could also give a cure to such deadly disease in the world.